Singing is one of humanity’s oldest and most powerful traditions, and many cultures’ songs are a gateway into deeper understanding of their values and history. Plus, they’re fun to sing! Vocal Week offers you a wealth of opportunities to join in. Participants can learn songs and techniques from a range of traditional cultures and contemporary styles, taught by nationally and internationally known workshop leaders. Taking good care of your voice will also be emphasized, with workshops in voice technique and daily vocal warm-ups. Those at the beginning level can learn to master melodies and simple harmonies, while more experienced singers can get a challenging workout. Take week-long classes during three periods each day, sample single-day “one shot” sessions during one period each afternoon, and sing in a large group during afternoon cultural sessions in the chapel. You can also enjoy informal evening song circles, concerts, and dances. Vocal Week runs concurrently with Bluegrass Week; Arts, Crafts, & Folklore Workshops; Folk Arts for Kids; Teen Augusta Program, and Evening Mini-Courses. Participants can take advantage of both weeks by attending special events, sampling afternoon electives, swapping songs in jam sessions, and sharing in the fun. Flawn started singing with his parents and sister around their South Carolina home and on road trips in their ’54 Ford. Other influences included church choirs, novelty records, and the “Folk Revival” of the 1960s. He’s led workshops at Augusta since 1982 in shape note singing, improvisation, doo-wop, and other topics from his eclectic repertoire. Since 1997, Flawn has coordinated Augusta’s Vocal Week. He also performs in many Washington Revels productions in the DC area. Flawn’s singing credits include harmony vocals on CDs by Bryan Bowers, John McCutcheon, Ginny Hawker & Kay Justice, Ann Porcella, Pete Kennedy, and others, as well as holiday specials for NPR’s All Things Considered. He also produced Cathy Fink’s solo album The Leading Role, and Ginny Hawker & Kay Justice’s Signs and Wonders. He recently wrapped up a decade of teaching music recording and audio journalism at Georgetown University. 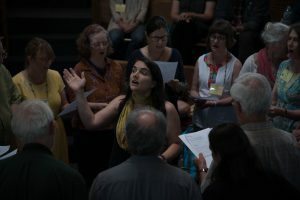 In this workshop, participants will sing closely with one another, listen closely to one another, and feel what it’s like to improvise while harmonizing. We won’t be covering whole songs, nor will participants be learning parts individually to build up harmony. Instead we’ll dive into a series of games and exercises, sometimes using songs or song fragments, to explore pitch matching, tone matching and some percussive qualities of vocalizing. Ad Hoc Harmonies borrows textures and patterns from a wide range of music, from Gregorian chant to doo-wop. And it draws on the traditions, styles, and techniques you’re learning in your other Vocal Week workshops as well. Some of the harmony moments will be simple, satisfying, and utterly predictable, but some will strain the bounds of decency. This is a time to be open to experimentation and exploration. Get silly with some nonsense songs, and wallow in rich drawn-out chords and near-interminable drones. Some notes and phrases will get repeated to push participants to the threshold of boredom, because it’s often right at that precipice that creativity will chime in to provide relief. In this workshop, we will learn three-part traditional and original African American gospel songs as they were arranged and sung by the Badgett Sisters (Connie and her two older sisters, Cleo and Celes). Connie will be assisted by Emily Miller and Val Mindel so that all three voice parts are supported, and we can learn a song or two every day. All the songs will be taught by ear, with word sheets provided. Connie Badgett and her siblings learned gospel harmony singing from their father back in the 1940s in rural Caswell County, North Carolina. The family group sang quartet-style hymns, gospels, jubilees, and spirituals. Later the three Badgett sisters toured and recorded as a trio. They sang across the United States, and as far away as Australia. They won a North Carolina Folk Heritage Award in 1990 for continuing their gospel tradition. The stretch of Highway 62 that runs south from Yanceyville, North Carolina, was renamed Badgett Sisters Parkway in their honor. 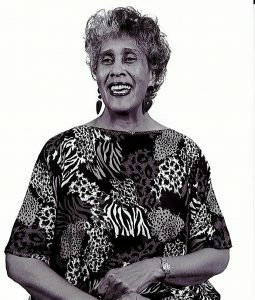 From her mother, Caroline G. Badgett, a phenomenal storyteller, Connie inherited her talent and love of storytelling. Connie Badgett Steadman now carries on the family singing and telling traditions as a solo performer, but for Augusta Vocal Week she’s teaching participants to sing the sisters’ trio arrangements. 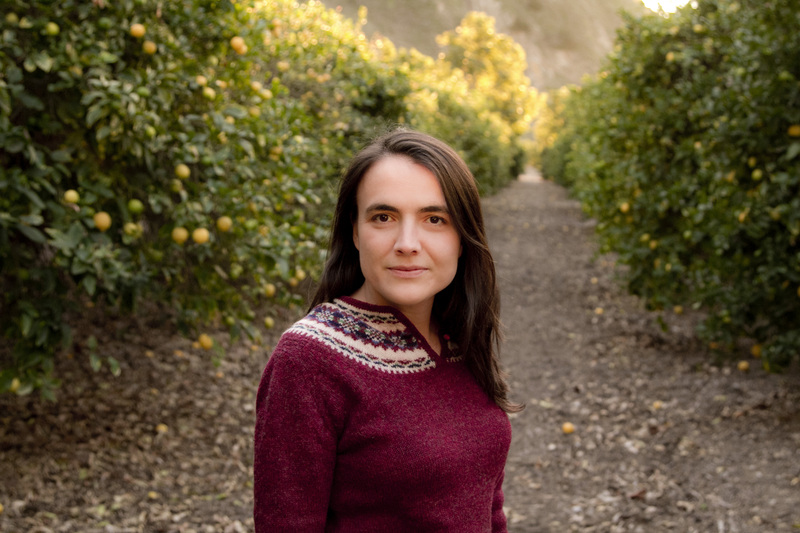 Emily Miller is well-known as a touring singer with the Sweetback Sisters and the Starry Mountain Singers. She has been a long-time Augusta participant: first as a student in her youth, and for many years a wonderful teacher. 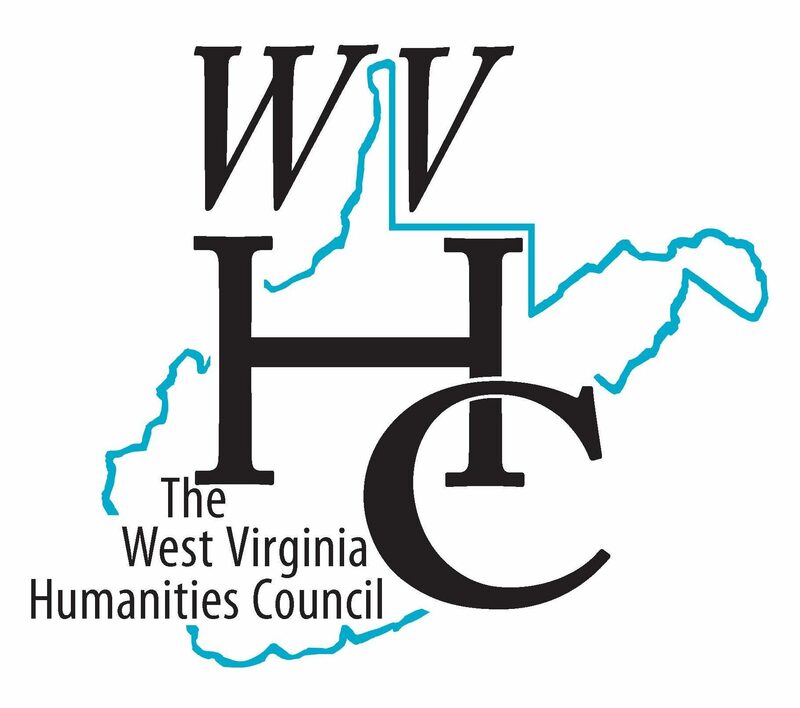 She makes her home close to Elkins in central West Virginia, and is the Director of the Appalachian Ensemble String Band at Davis & Elkins College. She’ll be assisting with harmonies in Connie Badgett Steadman’s classes, but she’ll also be shepherding some honky-tonk hijinks. 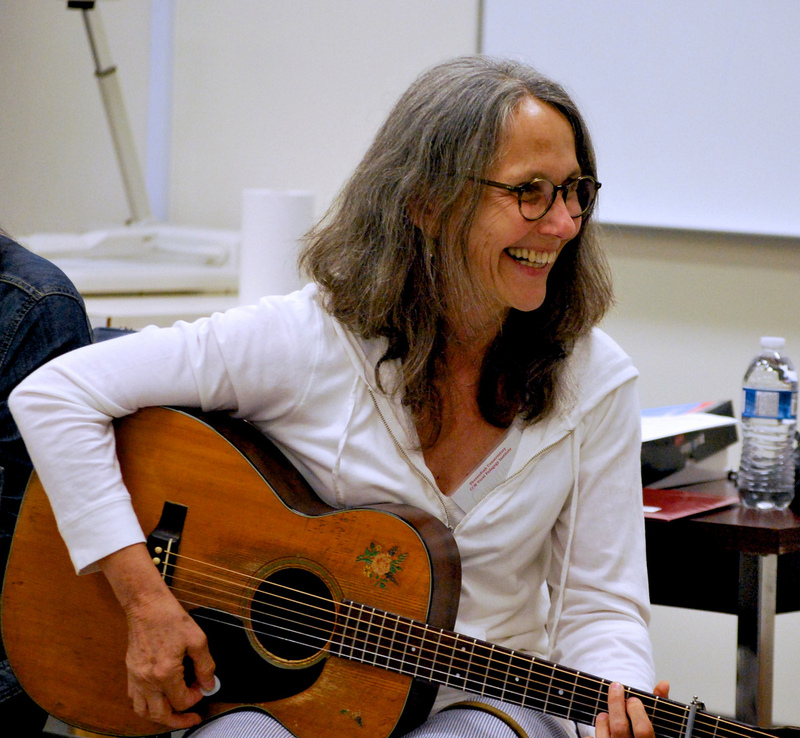 Val Mindel is a longtime musician, teacher, and workshop leader, known for bringing out the best in singers, whatever their level. Her specialty is the close, buzzy harmony that makes American old-time, bluegrass, and country harmony so compelling. She has taught at numerous music camps – here in the US at Augusta Vocal Week, Ashokan Southern Week, Voice Works, Allegheny Echoes, and others; and in the UK at Sore Fingers fall and spring camps. In addition to her solo work, Val teaches and performs in various combinations, including with California-based Any Old Time, with singer/multi-instrumentalist Joe Newberry and with daughter and old-time country musician Emily Miller and Emily’s husband Jesse Milnes (they have two CDs together: In the Valley and Close to Home), and recently published a book, So You Want to Sing Folk Music, part of the So You Want To Sing series for Rowman & Littlefield and the National Association of Teachers of Singing. Val teaches classes across the country and abroad as well as regular workshops at Brooklyn’s growing old-time music school, Jalopy. She lives in Elkins, West Virginia. Connie will share gospel songs and traditional stories that she learned growing up in North Carolina. The workshop will be a combination of listening to stories and learning songs, with some collective song arranging as well. Connie will be assisted by Emily Miller. ‘Jazz standards’ are generally thought of as songs written between the 1920s-40s, composed by the fellas of Tin Pan Alley (Porter, Gershwin, etc. ), and those writing the first musicals for stage and screen. Some consider popular modern songs such as the Beatles “Yesterday” and Van Morrison’s “Moondance” to fit into this genre as well. The use of distinctive melodic and often legato patterns, paired with jazz chords, can give the most modern songs a jazz standard feel. Tell me Willie Nelson isn’t really a jazz musician underneath those country braids! Come learn to sing some popular jazz standards of the early 20th century and a few modern songs with a similar style. Bring one of your favorites to add to the mix. Everyone will get a chance to sing throughout the week. Julie Dean is a singer-songwriter from Charlotte, North Carolina, where she has been teaching voice for almost 20 years. She owns a private voice studio that reflects her belief in creating a space where singers can explore and find their voice in the most authentic way that suits the music of their heart. She also works as part of a voice health care team with a local laryngologist and speech language pathologists. 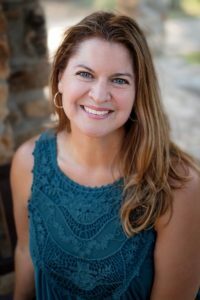 Julie is a frequent presenter/lecturer of voice workshops for local churches, music teacher organizations and songwriter groups like the Nashville Songwriters Association (NSAI). Known as a versatile singer and musician, Julie is in demand for a variety of musical events around Charlotte, is a member of Sweetgrass Serenade, a folk country band, and performs as a solo artist performing her own songs as well as her favorite contemporary songs. Most of us are instinctively nervous when singing in front of other people. There is a vulnerability that exists in being heard. When we get nervous, our breath gets shallow, heart races, palms sweat, muscles (especially the jaw) get tense. This makes it even harder to sing! Not only is our nervous system fighting us, but psychologically we are scared about not being good enough. So, start by believing that you are good enough! Then, get to know your voice and understand why and how your body’s instincts (meant to protect you) are fighting the artist within. Learn some techniques that will make it easier to sing with confidence! This class will be a supportive environment to sing a song in which you’d like feedback or direction! Singing for twos at a time! We’ll cover finding the melody, choosing the best key for your duet, finding the harmony, who sings which part, how to tighten up those harmonies and polishing the duet sound. Repertoire drawn from the Stanley Brothers, Delmore Brothers, The Blue Sky Boys, Girls of the Golden West and other classic duos as well as a few more contemporary songs. The approach will be to learn in the aural tradition, without music notation. We will spend some time studying and practicing singing in intervals that are most commonly used in these duet songs. We’ll apply those skills to repertoire, forming groups of two to try out and explore the duets. Anyone who can hold a strong melody line is welcome to the class. No instruments required, but accompaniment instruments are welcome. Our goal is for you to leave class feeling ready to try to put together duet arrangements with your singing pals. 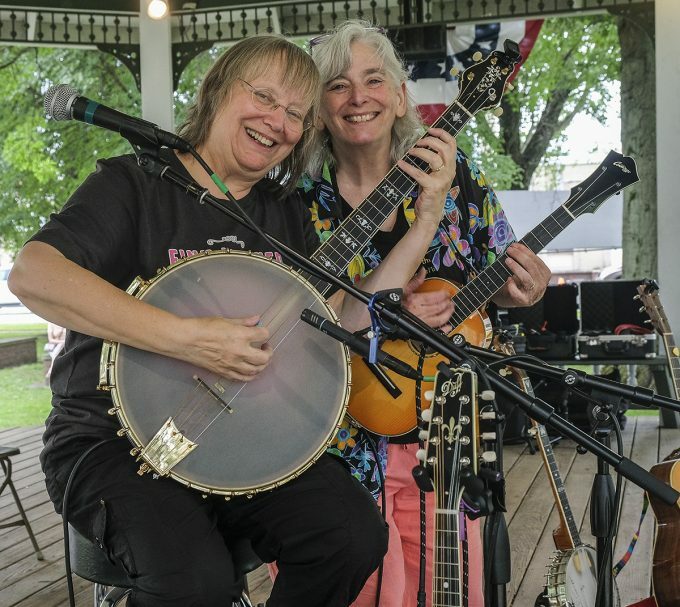 Cathy Fink is a two-time GRAMMY® Award winner with an additional 11 GRAMMY nominations and over 60 Washington Area Music Awards with her partner, Marcy Marxer. Her musical specialties include old-time country, bluegrass, swing and various other roots styles. 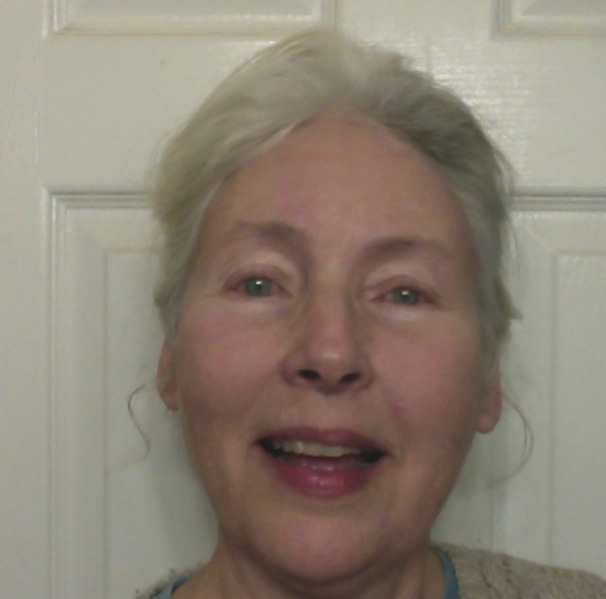 Cathy is a master of the five-string clawhammer banjo style and plays guitar, ukulele and fiddle. She also writes original songs and instrumental tunes and has won the John Lennon Songwriting contest, USA Songwriting Contest and had her songs recorded by artists worldwide. Her forty-five year career includes tours of the US, Canada, Japan, China, Malaysia, Papua New Guinea, Vanuatu, The British Isles, Israel and South Africa. The duo expands to a trio with Sam Gleaves at times and recorded the CD, “SHOUT AND SHINE” in 2018 to celebrate their intergenerational band. Cathy is known as both a performer and organizer of musical events such as Strathmore’s “Uke & Guitar Summit”, the Birchmere’s “Mike Seeger Commemorative Old Time Banjo Festival”, the annual “Tribute to Hank Williams” and countless fundraising concerts that led her to co-author the book, “Note By Note: A Guide to Concert Production.” She has produced over 70 recordings of other artists and is currently at work on Cathy Fink & Marcy Marxer’s 48th album, to be released in 2019. The duo considers themselves “Social Music Conductors”, encouraging folks of all ages to celebrate music together. Marcy Marxer is a multi-instrumentalist, studio musician, performer, songwriter and producer with 40 years of experience and a shelf of impressive awards. Her GRAMMY Awards say “Artist, Engineer, Producer” and she is top notch at all three of those roles. Her studio engineering has graced GRAMMY award winning projects and countless indie recordings through the years. Marcy’s love of music started in her childhood, playing along with her grandmother, and listening to her mother’s jazz trio vocals. She immersed herself in Bluegrass, Old-Time and Swing music repertoires both vocally and instrumentally. Her solo album, “Things Are Coming My Way” showcases a sweet voice and deep connection to music both traditional and personal. She has recorded over 45 albums with partner, Cathy Fink and recently, one as a trio with FINK, MARXER & GLEAVES (Sam Gleaves, “SHOUT AND SHINE”). Marcy has played acoustic music on Emmy Award winning National Geographic specials, platinum shipping Eva Cassidy CD’s and on over in addition to the recordings and instructional materials created with Cathy Fink. Marcy is a two-time GRAMMY Award winner and fourteen-time GRAMMY nominee whose guitar playing spans a variety of styles- swing rhythm and lead, bluegrass, old time, Celtic fingerpicking, folk fingerpicking and some of the most tasteful backup you can hear. She has sung and worked with Tom Paxton, Pete Seeger, Ella Jenkins, Patsy Montana, David Amram, Theodore Bikel and an eclectic list of other artists. Marcy plays signature a Martin guitar, signature National Steel Tenor guitar and signature KALA tenor ukulele. She is a well-loved instructor at many camps and she teaches online via Truefire.com, HomespunTapes.com (“Learn To Sing Harmony”) and PegheadNation.com. It is the power of her playing that keeps listeners coming back. This class will focus on learning exciting, traditionally-based harmonies in Folk/Americana repertoire. Our chief goal will be to have fun and enjoy creating harmonies together. 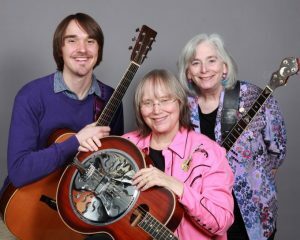 Repertoire will include songs of social justice, classic old and new folk songs, and even a little Western Swing with three-part harmony yodel! Instructors will break down three-part harmonies “by ear” in an approachable way and discuss some of the tips and tricks that capture the sound of harmony singing in these styles. When we form trios in class, we will walk through the process of finding harmonies within our vocal ranges, create vibrant arrangements for songs, and share tools for performing new songs. Singers of all experience levels are welcome to participate and playing an instrument is not required. Lyric sheets will be provided but this class will focus on learning harmonies by listening rather than reading music. 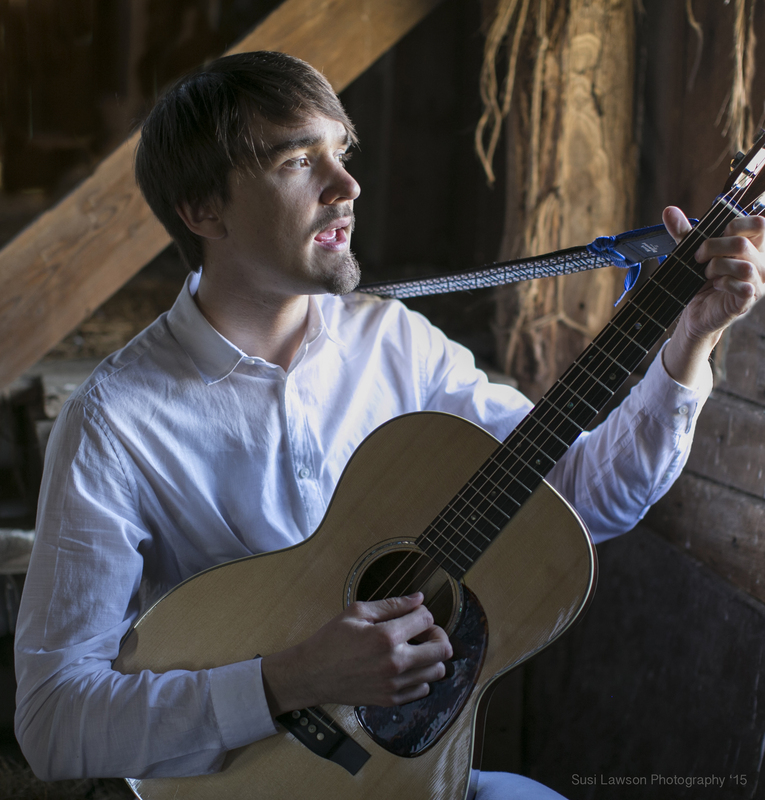 Sam Gleaves was born and raised in Wytheville, Virginia, where he began playing music as a teenager with the help of local mentor Jim Lloyd, a multi-instrumentalist, storyteller and barber. Lloyd introduced Gleaves to nationally recognized ballad singer Sheila Kay Adams who shared with Gleaves the old “love songs” of her community tradition. Rooted in Appalachian sounds, Gleaves’ songwriting sings of contemporary rural life and social issues. While earning a degree in Folklore at Berea College, Gleaves performed with the Berea College Bluegrass Ensemble directed by Al White. In 2015, Gleaves collaborated with Grammy-winning producer Cathy Fink and released a debut record of original songs, titled Ain’t We Brothers, which has been featured by The Guardian, National Public Radio, and No Depression. Gleaves tours extensively in the U.S. and he has performed in Ireland, England, Canada, Japan and Italy. In 2017, Gleaves released a duo recording with Tyler Hughes which received glowing reviews from Fatea, Rock n Reel, fROOTS, and others. In 2018, Gleaves collaborated with Cathy Fink and Marcy Marxer on a trio recording, Shout & Shine, which Justin Hiltner of the Bluegrass Situation called, “viscerally powerful . . . a perfect illustration of cross-generational mind melds and musical melds.” Gleaves now makes his home in Hindman, Kentucky, where he currently serves as the Traditional Arts Director at the Hindman Settlement School. 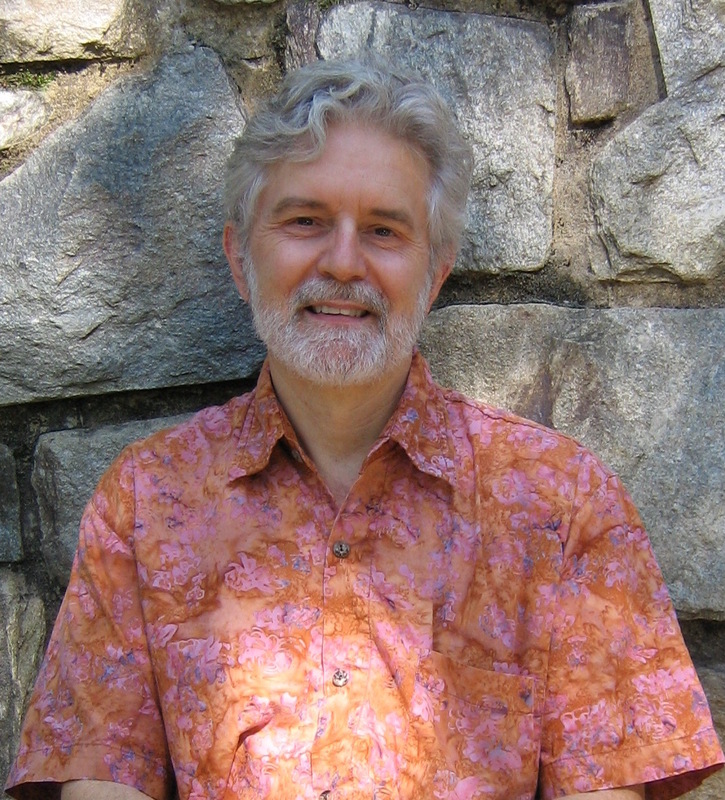 A passionate teaching artist, Gleaves has shared Appalachian traditions at numerous music camps, colleges, universities and public schools. Kentucky songwriter Harlan Howard said a good song consists of “three chords and the truth.” Bearing this in mind, we will translate our own stories into songs. We will listen deeply to a few traditional songs, picking apart their structures and storytelling styles, then applying those elements in our writing. Our focus will be breaking out of our writing patterns with new methods for writing lyrics and melodies, both solo and in collaboration with other writers. We will discuss approaches for writing for various purposes, songs for group singing, protest music, musical theatre, etc. Toward the end of the week, we will revise and edit our songs by sharing them with our group in a workshop setting. This is a “learn by doing” class with the majority of class time devoted to writing. This class welcomes complete beginners and experienced songwriters. Playing an instrument is not required. Participants should bring a pencil, paper, instrument (if they choose), and an audio recording device. If possible, students could read and work through The Artist’s Way by Julia Cameron in preparation for this class. 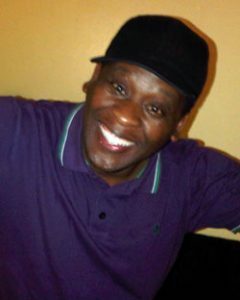 Bongani Magatyana is a professional singer, music director, composer, and theatrical producer from South Africa. He was born in a Cape Town township called Old Crossroads; his father was a self-taught choir conductor in the ‘Old Apostolic Church,’ and taught him how to read and write tonic solfa music notation at a very young age. Today Bongani conducts a 120-voice OAC choir, as well as a community male choir. His folk-inspired choral compositions—popular pieces for South Africa’s major choral competitions—are sung by choirs around South Africa and internationally. Currently Bongani teaches at the Zolani Centre in Langa Township, leads an educational musical theatre company, and continues to compose music in a variety of genres, bringing vibrant performances to communities across Cape Town. He is a wonderful dancer as well as singer, and he is particularly adept at communicating the elusive rhythms of South African songs. Harmony singing has been a feature of music in this country since the first Europeans arrived clutching their hymnals and their broadsheets. In this repertory class we’ll learn a bundle of harmony-heavy songs from a variety of Americana traditions stretching back to the 1800s and up into the 2000s, stopping along the way at camp meeting songs, shape note repertory, “home” gospel of the sort that dominated the Bristol sessions, the brother duets, bluegrass and more. We will do lots of singing, learning parts by ear and singing in small and big groups, along the way looking at how to hone our singing to best fit the styles and blend our voices. In this country intensive, we’ll work on honky-tonk repertory from the classic country era forward, getting some excellent and lesser-known songs into our voices and looking at the finer points of creating the honky-tonk buzz. We’ll find ways to infuse these songs with harmonies and harmony backup (think ooos) to best support the lead. We’ll also address stepping up as the lead singer, to give one’s harmony sidekicks a solid foundation to work with. The emphasis will be on how to sing with someone rather than simply singing the same song at the same time. This is a “hands-on” class, so expect lots of singing and breaking into small groups to work with other singers. In this session we’ll take a look at some of the classic traditional ballads and narrative songs of the Anglo-American tradition, starting with examples from the Child canon. I’ll provide texts, and we’ll all sing through at least one complete ballad each session. We can compare our version with other variants of the same story, or related songs in the genre. Along the way we can discuss text, tune, social context, appropriateness of possible accompaniment, and ideas for presentation. If you have a related ballad, or perhaps a different tune for the same storyline, we want to hear it. Since many of these ballads have refrains, burdens, and other repetitive elements there will be plenty of singing for everyone throughout, as well as listening, learning, and adding your own thoughts, opinions and knowledge to the conversation. John Roberts is a delightful singer of folksongs from the British Isles. Born and raised in Worcestershire, England, of a Welsh family, John came to the USA many years ago to go to graduate school at Cornell, and we’re glad he decided to stay! He’s quite at home singing solo, sometimes accompanying the songs with banjo or concertina. But he’s also often the one singing the bass harmony when singing with others. He’s been described as a ‘one man pub sing’ for his ability to get others singing in fervent melody and harmony! John is well known for his duo work with Tony Barrand, another ex-pat Brit who arrived at Cornell at the same time. They’ve taught together at several past Augusta sessions. They were also half of the quartet ‘Nowell Sing We Clear’ whose Christmas season shows became something of a tradition across New England and beyond, featuring pub carols, midwinter customs, a death-and-resurrection mummers’ play, visiting customs and their songs, and the story of Jesus as seen through the lens of folksong. They also have been mainstays of the growing US interest in Morris dancing, performing with Marlboro Morris & Sword, the Green Mountain Mummers, and later, Thames Valley International Morris. John has performed at many folk festivals including the Mystic Sea Music Festival, the Newfoundland Folk Festival, New Bedford’s Summerfest and Working Waterfront Festivals, the San Francisco Sea Music Festival, the Fox Valley (IL) Festival, and the Old Songs Festival in upstate New York. You might infer – correctly! — from this list that the music of the sea is one of John’s enduring loves. The British tradition of pub singing has grown in popularity across the US in recent years. Take a song circle with a predilection for a cappella chorus songs, and move it to a pub with a song-friendly landlord. Lubricate your voice with your preferred legal beverage (beer or seltzer are good choices for this), lean back and open your lungs. In this “theoretical” session we can spend a little time discussing what makes a good pub sing, and what makes a good pub song. There will be more singing than discussion though, so do bring songs you can lead, ideas for songs you want to learn, songs you’d like to suggest, or just come to make the rafters ring and join in the choruses. Penny Anderson is a life-long singer of both choral music and traditional folksong. Those two interests dovetailed perfectly when she was introduced to the shape-note singing revival in the 1980s. In 2011 her shape-note-influenced choral composition “Cat Jeoffry” had its world premiere at Augusta’s Vocal Week. Penny is classically trained in music theory, voice, and piano, but not enough to ruin her singing. She has a repertoire of several hundred traditional folk songs from the American, British Isles, and French traditions. In the last decade she has written dozens of original songs and a number of choral pieces. Penny’s musical obsessions at the moment are organizing the Pittsburgh monthly shape-note sing, teaching choral singing at her local community center, singing a grab-bag of music from many eras as part of the trio Monongahela Harmony, composing choral pieces as well as solo songs, and learning to play the concertina. She would rather sing, preferably with a group, than do anything else. 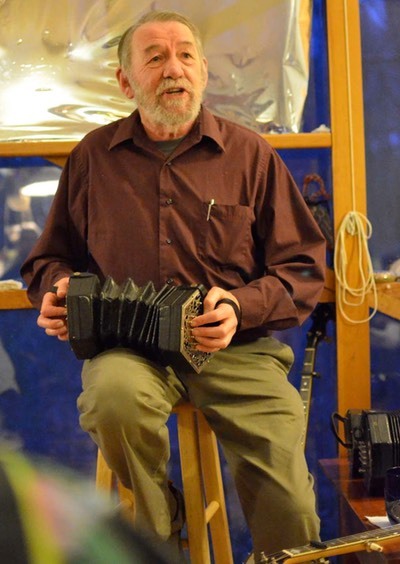 Tom has been a folk musician and teacher for over forty years. He began playing and singing Bob Dylan and Tom Paxton songs, but fell in love with old-time music and the clawhammer banjo after hearing John McCutcheon at the legendary Bethlehem, PA, folk club Godfrey Daniels. He has studied with old-time music greats Dwight Diller, Gerry Milnes, Craig Johnson, Riley Baugus and Norman and Nancy Blake. And he has taught at many music camps and workshops including Augusta, the Pocono Dulcimer Fest in Stroudsburg PA and the Maidencreek Old-Time Music Festival in Blandon, PA. His continuing regular local radio gig In The Tradition has aired on WDIY-FM in Allentown, PA, for the past 16 years, and he also produces and hosts the nationally syndicated Sing Out! Radio Magazine, which is available as a podcast on iTunes, Stitcher, Bluegrass Nation and the Sing Out! website at www.singout.org. Don Friedman hails from the old-time and bluegrass mecca of Brooklyn, NY, where he sings, harmonizes, and plays and teaches guitar. 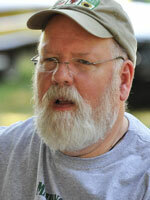 He has led jams and sing-alongs for decades at a variety of venues, including many years at Augusta Vocal Week. He’s currently in two trios in the New York area: ‘Triboro,’ and ‘Just Left Town.’ He’s also been co-teaching old-time and folk harmony singing at Brooklyn’s Jalopy Theater for more than a dozen years with Augusta regulars Emily Eagen and Phyllis Elkind. By day, he is an attorney with a New York-based anti-poverty agency.